Product prices and availability are accurate as of 2019-04-20 06:45:06 UTC and are subject to change. Any price and availability information displayed on http://www.amazon.co.uk/ at the time of purchase will apply to the purchase of this product. MiniSun 80w ES PAR38 spotlight bulb. 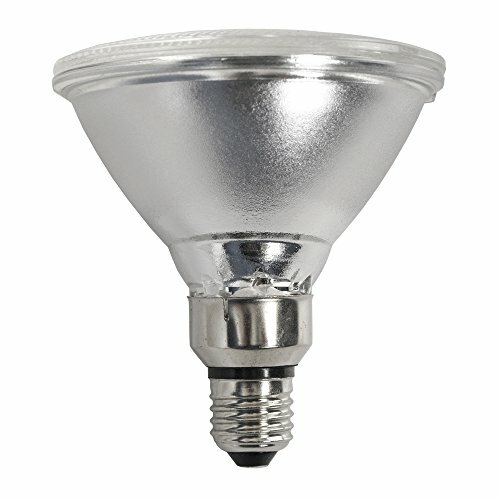 Par38 bulbs are a beneficial sealed beam lamp.